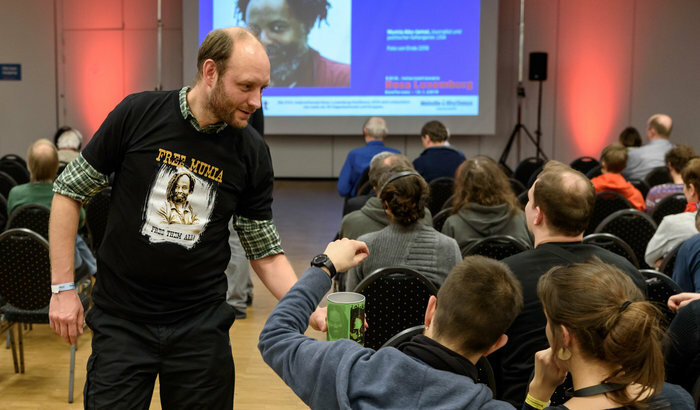 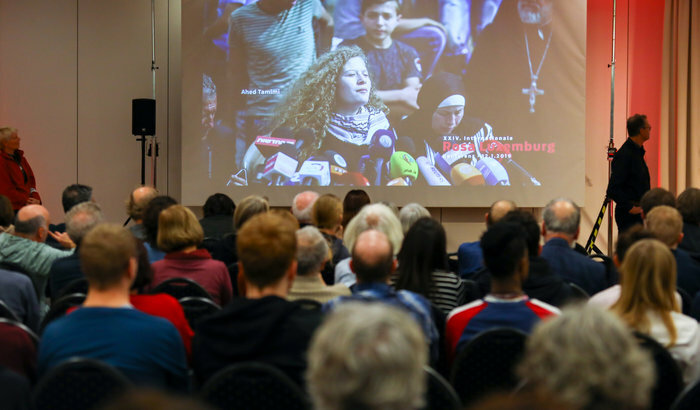 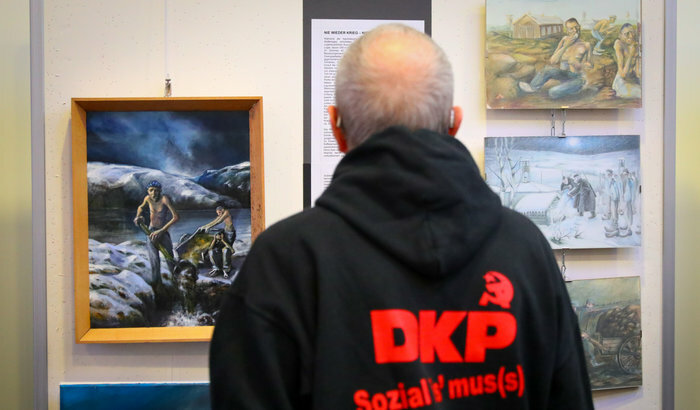 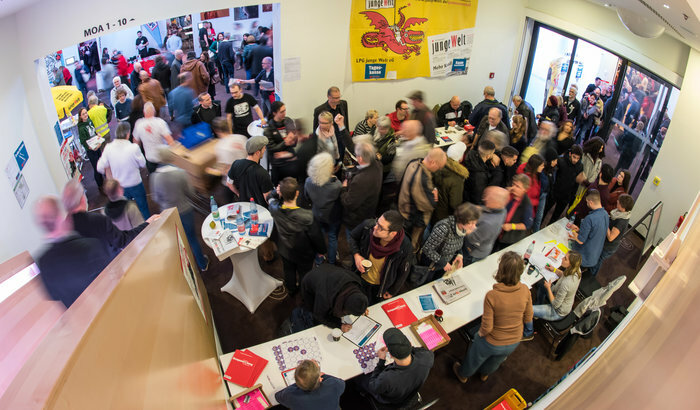 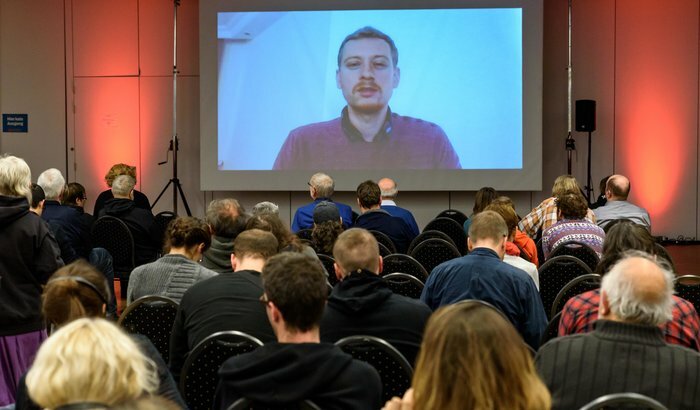 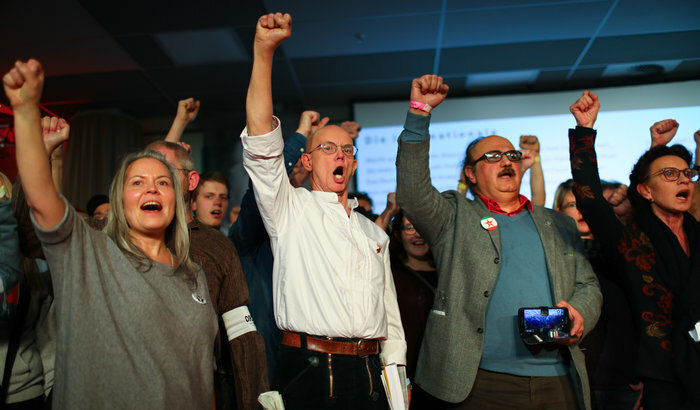 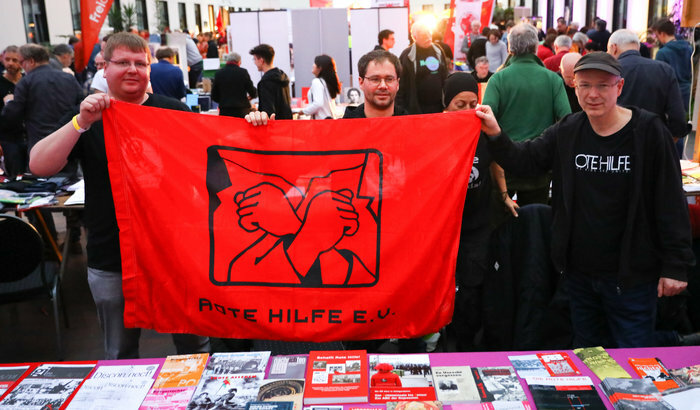 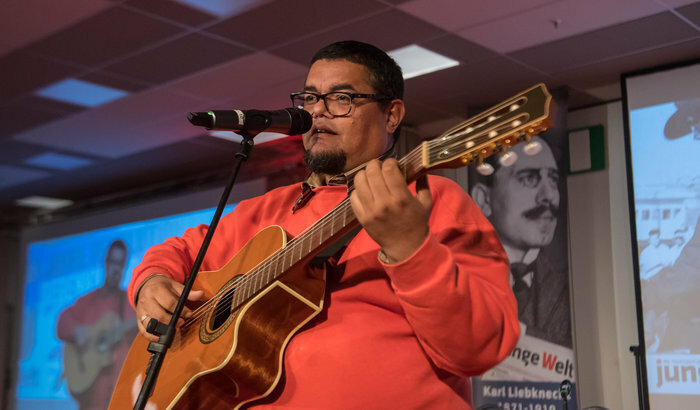 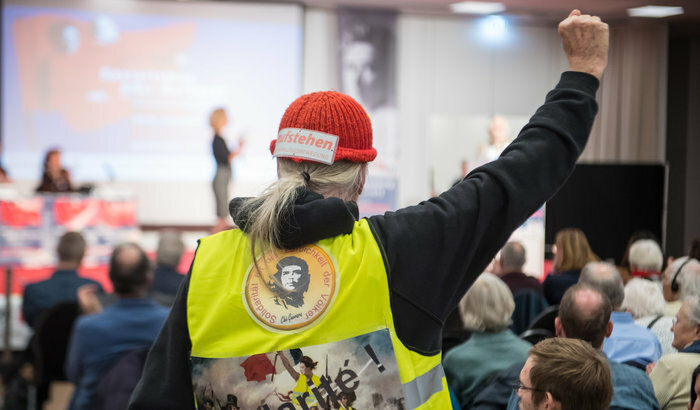 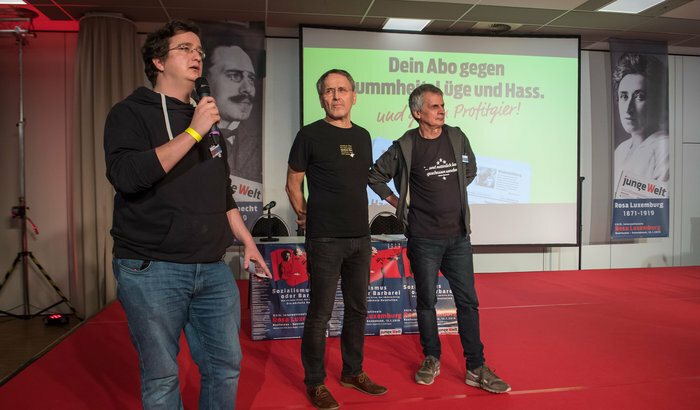 AS BEFITS the centenary of the murders of German revolutionaries Rosa Luxemburg and Karl Liebknecht, this month’s annual Rosa Luxemburg Conference in Berlin was the biggest yet. 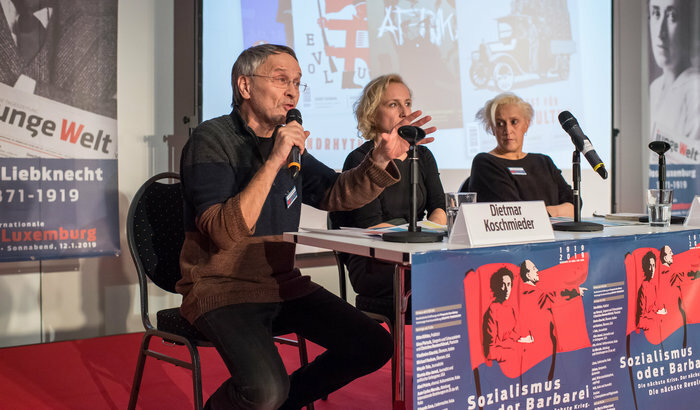 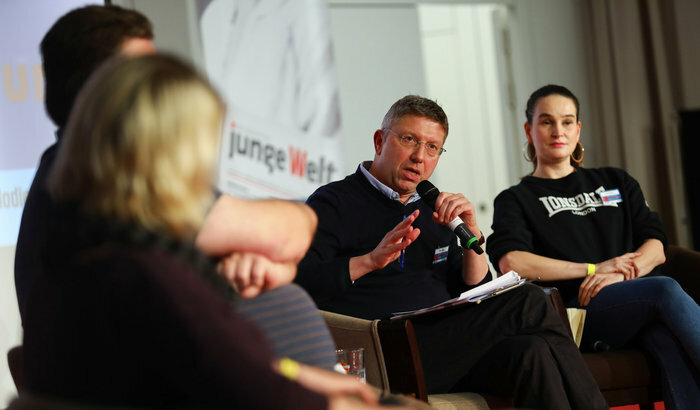 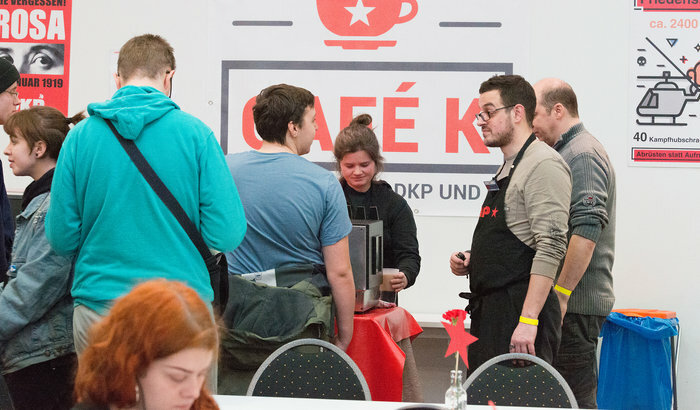 The 24th such conference organised by the Morning Star’s German sister paper Junge Welt, it has become the largest arena for discussing socialist politics on the German left and attracts leftwingers of every stripe, from the most progressive members of the Social Democratic Party, through Die Linke and the German Communist Party (DKP) to a whole range of smaller organisations. 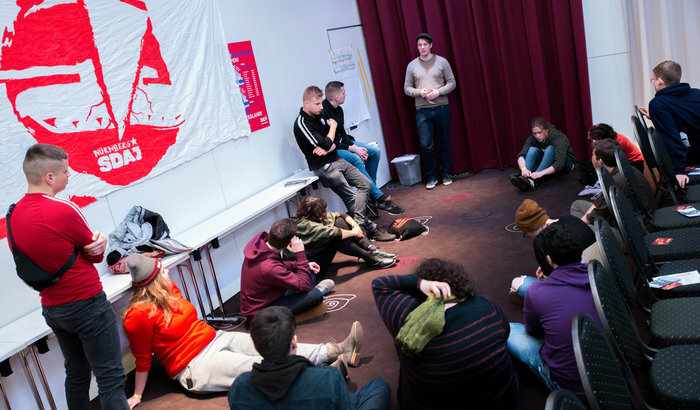 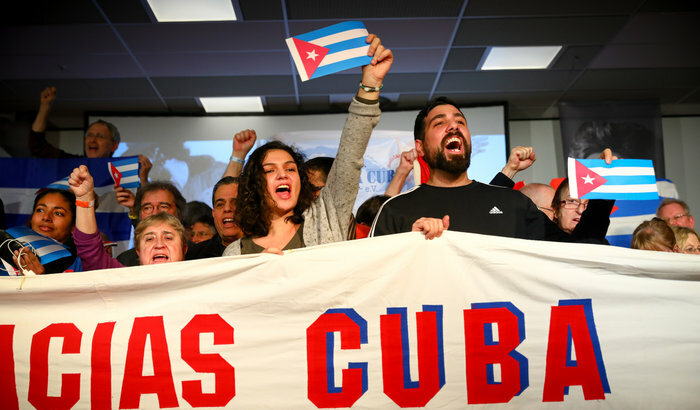 Sessions took place on anti-imperialism, the changing nature of war, the next capitalist crisis, the increasing severity of repression in Turkey and much more, interspersed with theatrical pieces and song about Rosa and Karl.